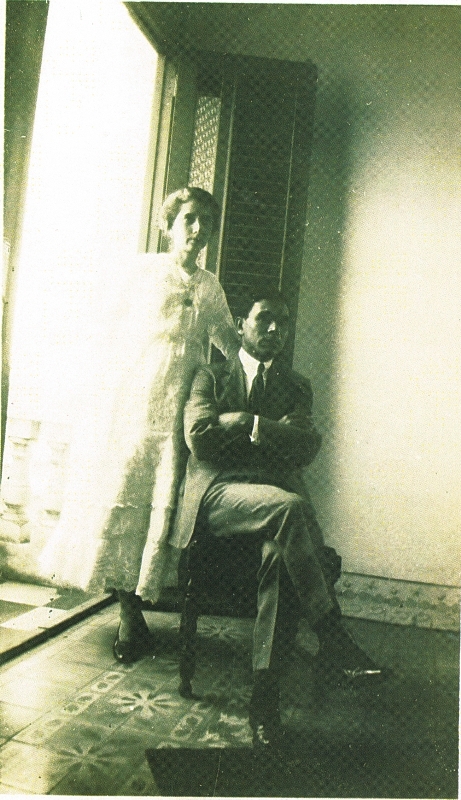 Dr. Martinez’ second wife was from the Del Pozo family. This page is a repository for further documentation of genealogical information on that family. There are many descendants of this family in South America and North America. 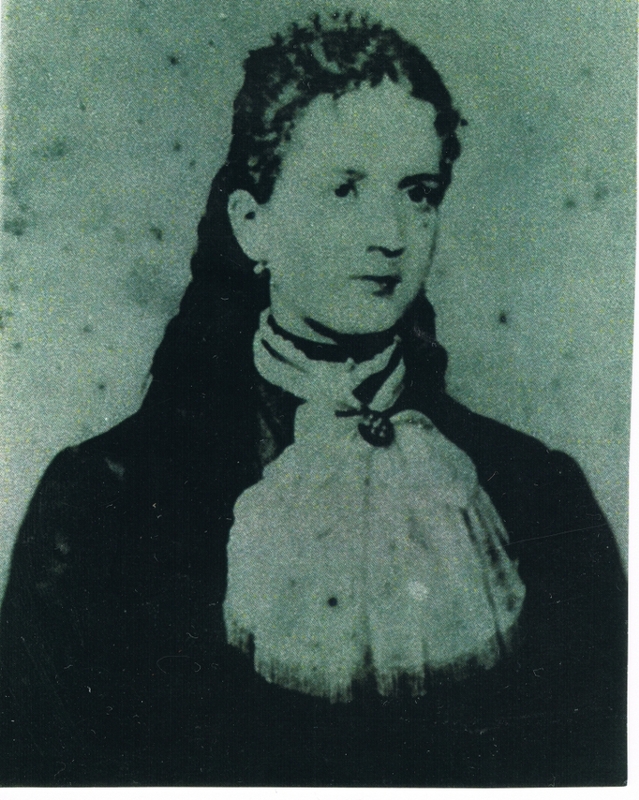 Affectionately known as “naña Te”, Maria Esther remained single all her life and was a teacher. 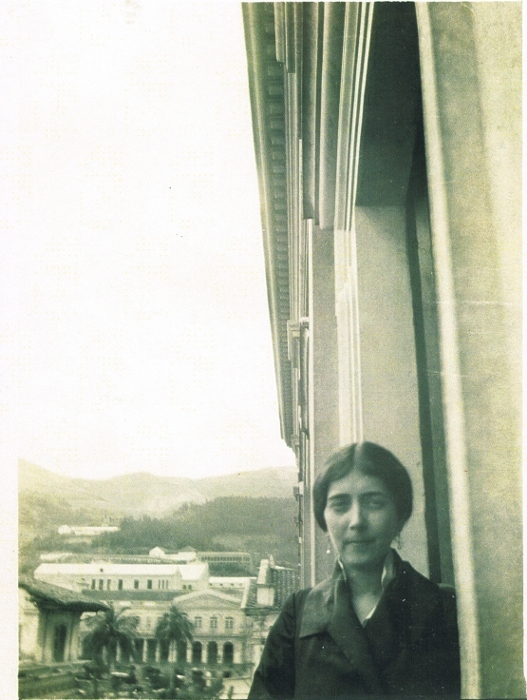 She is known to have taught in Riobamba and the family has strong memories of her. Ines Married Carlos Wilson from Peru. 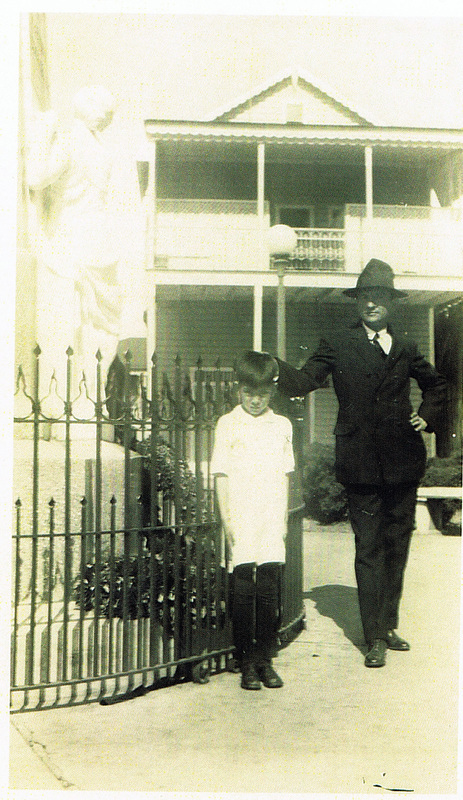 Carlos was the son of an English father and a Russian mother. 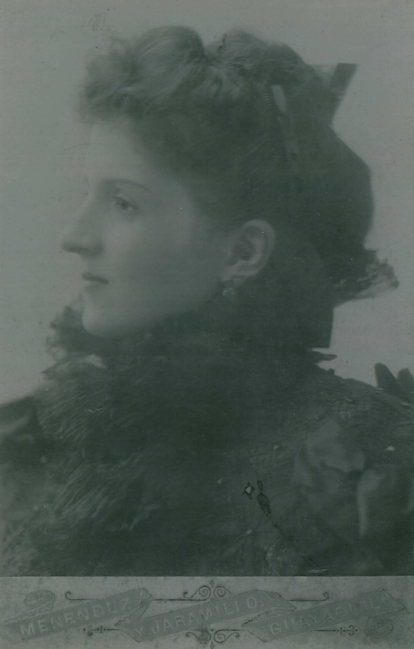 The family name of this Russian mother is believed to have been Petrovitch1. Carlos was a Chemical Engineer and owned property in Cuba with a partner. Together, Carlos and his partner had an agricultural business there – intended to develop improved fertilizer. 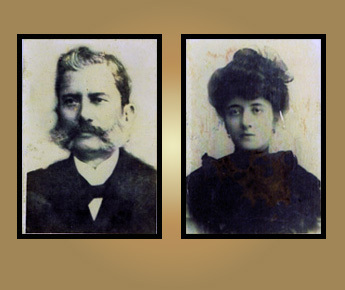 Ines had three children, Agnes (born in Peru; deceased), Carlotta (born in Ecuador; deceased) and Charles ((Born in the U.S., currently residing in Long Island New York) . Agnes and Carlotta were sent to Boarding school in New York. 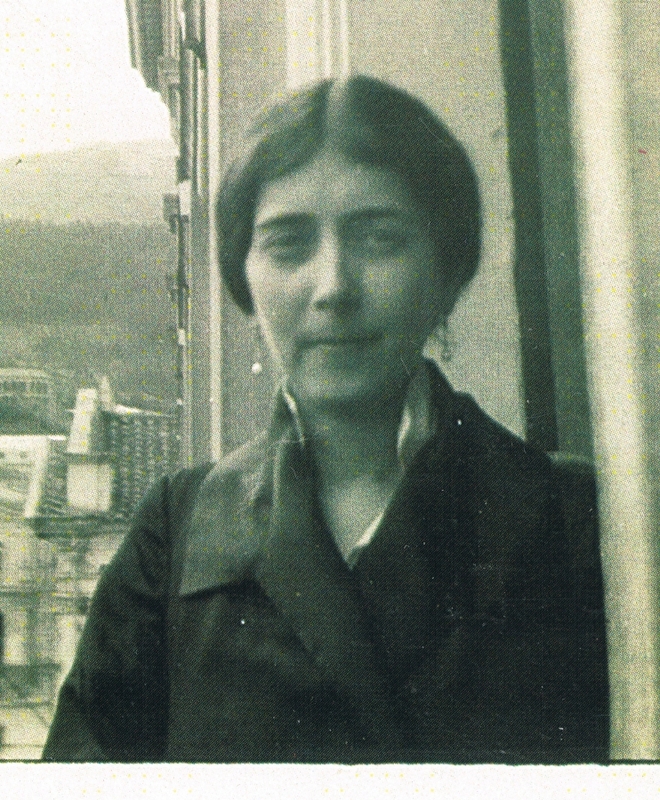 In 1919, when she was pregnant with her son Charles, Ines had traveled to New York so that the boy could be born an American Citizen. 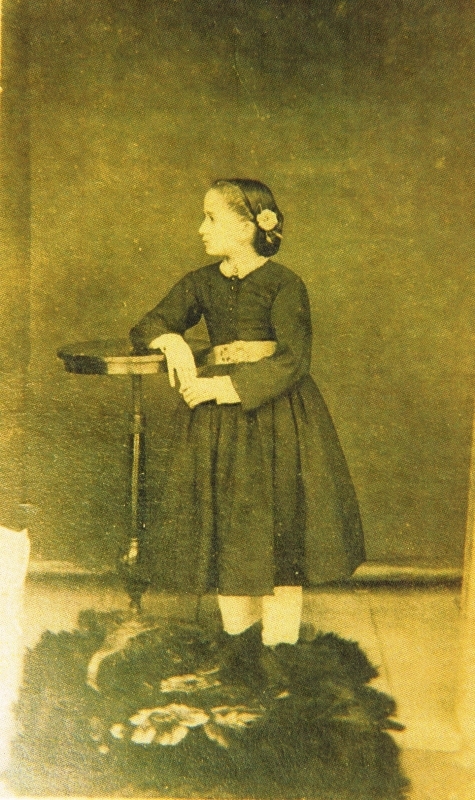 Later, sometime after the birth, she returned to Ecuador and in 1928 when the boy was 9 years old she became ill and passed away. Her remains are interred in Riobamba, Ecuador. After her death, the 9-yr old boy Charles was taken by his uncle Pastor to Panama where his Father met them and took him to Havana Cuba but shortly thereafter he was sent to New York near his older sisters. One of these sisters, Agnes, is known to have been sent to Eagle park boarding school in Ossning New York according to her daughter Mary Ann. …Teodoro is known to have lived in the New York area at least in the 60’s and probably earlier but research is still underway regarding him. He was single and did not have any children. Note that In Ecuador, a granddaughter of Carmelina Del Pozo Santos, named “Anita” is married to a grandson of Dr. Martinez (through his first wife Rafaela Serrano y Ruiz) named “Miguel”. 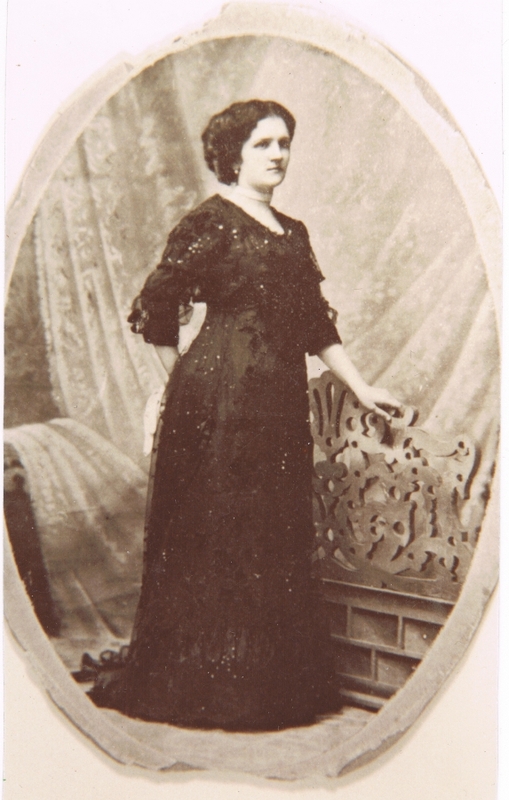 Maria Teresa married Dr. Francisco X. Martinez in 1896. She had many children (possibly 12) but only 5 of them survived. 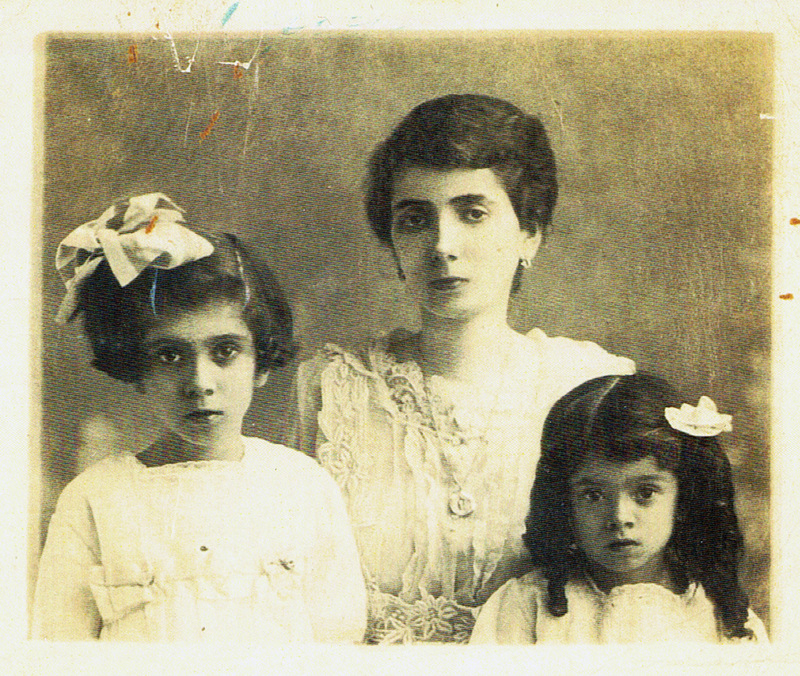 After the death of her husband in 1917 she left Ecuador for New York taking her four very young children with her. She died a year after her arrival (from a botched surgery) leaving these four young children orphans. Their older brother Ramon (about 20yrs old at the time) put them in a boarding school. Pastor lived in Ecuador. He had children. Research about Juan Jose is underway. Alberto lived in Cuba and later in Miami. He had two children. Lucia was single and she died in Quito. Manuela died in Lima. Research is underway about her. Antuca died in childhood -as an adolescent- of a fever. Are you a distant relative of this family?